Today we’d like to introduce you to Alyssa Smith. First off, I think it is easy to say that I always knew that I wanted to own my own company. I wasn’t entirely sure of what it was going to be, but I knew that being an entrepreneur was something I wanted to pursue… even in high school. I got my first taste of business at Plymouth North High School where I was enrolled in the vocational marketing program. Through this program, we essentially spent most the year preparing for DECA – a marketing competition at the local, state, and national level. We spent a lot of time putting together lengthy business plans… I loved putting the pieces together and seeing where these potential business plans that we were “creating” in class could take me. After high school, I already had marketing under my belt but I wanted to focus more on the fashion industry, so I moved on to Southern New Hampshire where I graduated with a degree in Fashion Merchandising and Management. At SNHU I fell in love with the Sustainability in Fashion class, which essentially led to the birth of Sixteen Twenty! 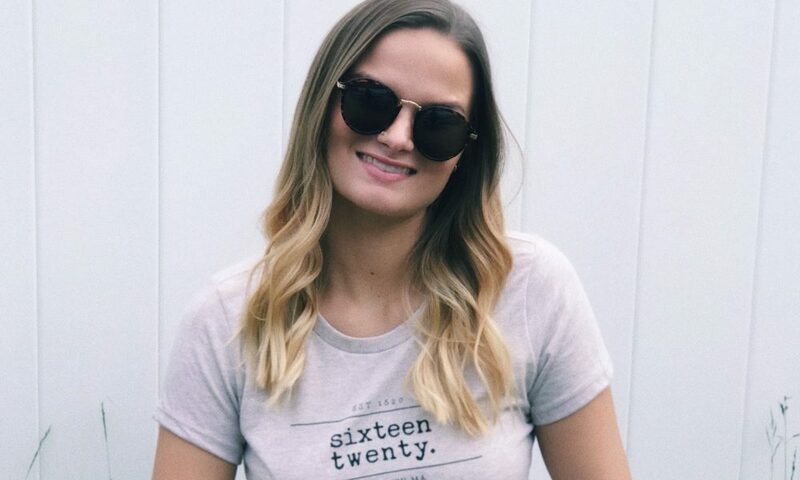 In terms of Sixteen Twenty, it hasn’t always been smooth. My business partner (and mother!) have heard A LOT of no’s along the way. We’ve had farmers markets, artisan events and vendor fairs all turn us down. We’ve had screen printing mistakes and plenty of other uh-oh’s. When you really think you’re starting to figure it out, it seems like something falls apart. As a team, we’ve grown stronger from this and taught ourselves to take these small rejections and mistakes with a grain of salt. 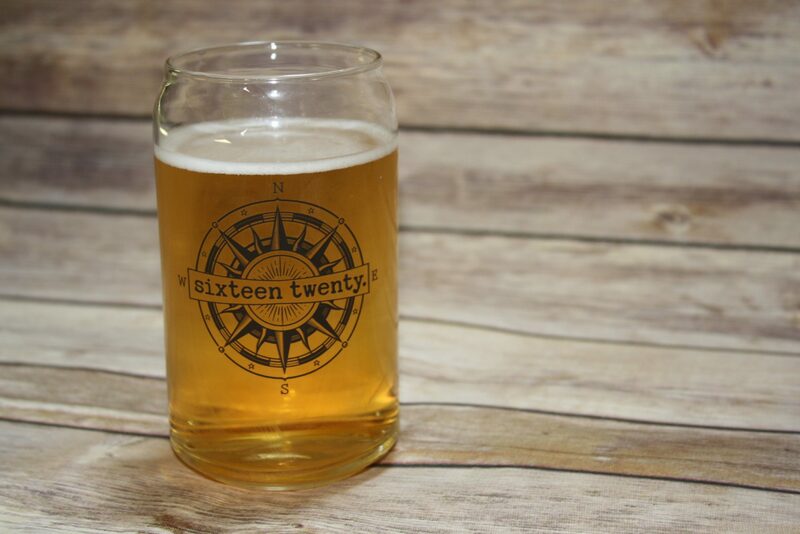 At the end of the day, we’ve had plenty of people in the Plymouth community who have helped build us up because of the potential that they saw in Sixteen Twenty. For that, we are so grateful! 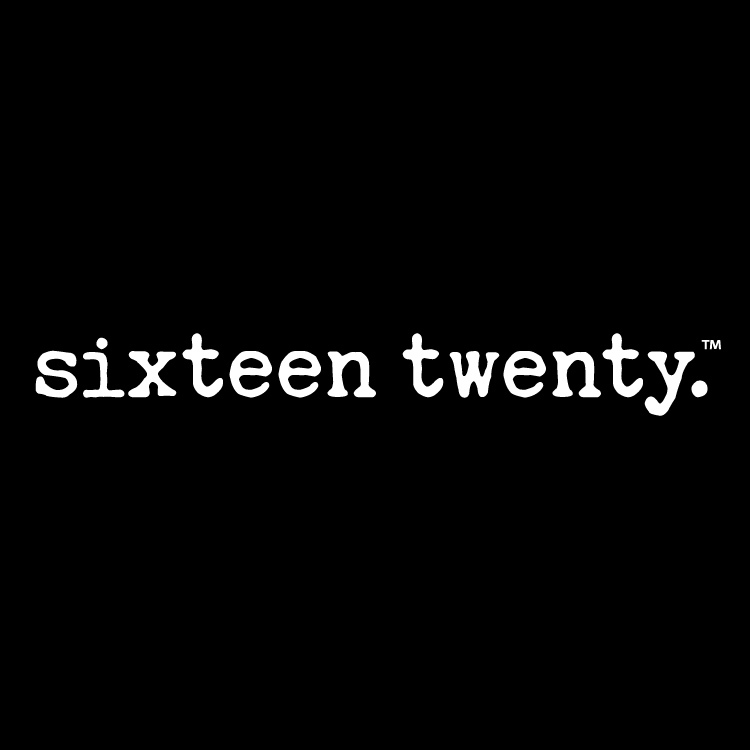 Sixteen Twenty is a hometown apparel company, based out of Plymouth, MA. 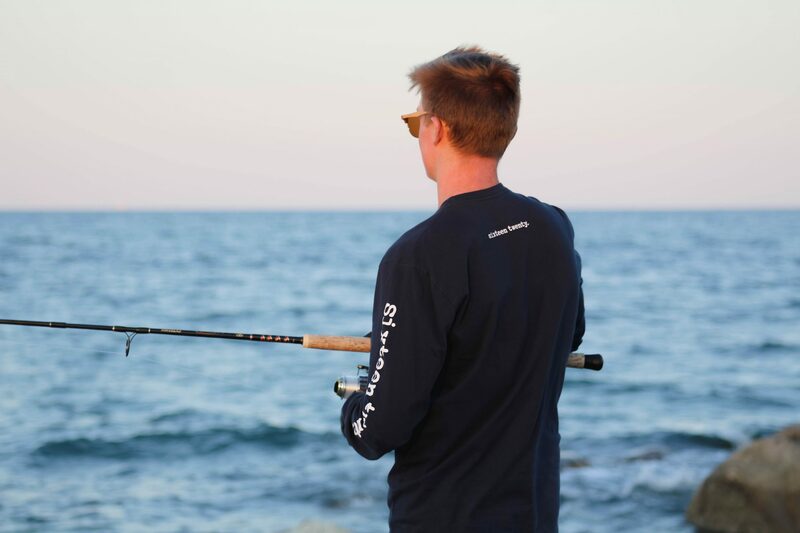 We are a sustainable company, offering apparel and gift wear that is only Made in the USA. 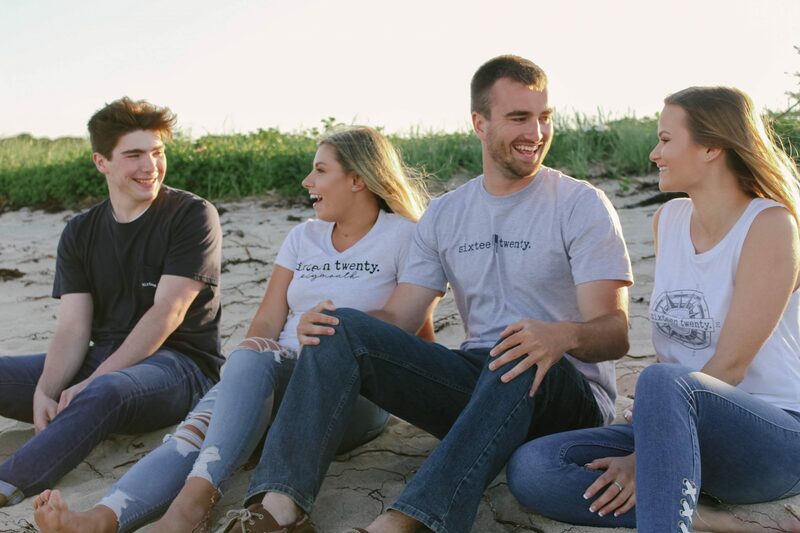 Additionally, we offer a variety of sustainable apparel ranging from 100% Certified Organic Cotton to RPET (recycled plastic bottles) Apparel. I wanted to create a line of apparel that people from Plymouth could wear to represent Plymouth and its history (the pilgrims landing in Plymouth in 1620) essentially without looking like a tourist. The line is simplistic, stylish and sustainable. We take pride in the fact that we only offer product that is 100% Made in the USA – it’s not easy to come by, so it has been challenging for us but, definitely rewarding. 97% of apparel in the United States is made overseas, we are happy to contribute to that remaining 3% and hope to see it grow. We want our customers to feel good about wearing our clothes – look good feel good right?! 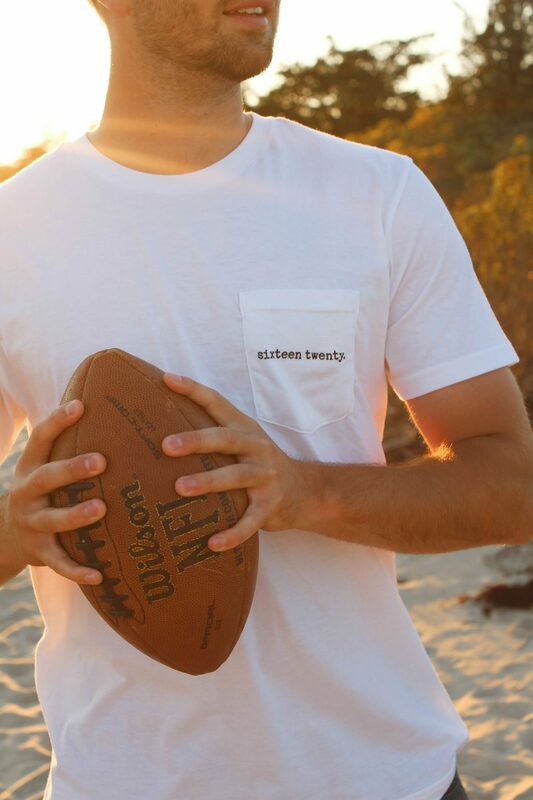 Our entire brand is based off Plymouth being America’s Hometown. Since starting in January 2018 we’ve made so many local connections and have had plenty of help along the way. Plymouth is a great community with many businesses willing to help other local businesses. Since our product is only available online, we’ve had the opportunity to team up with local companies to do pop-up events.